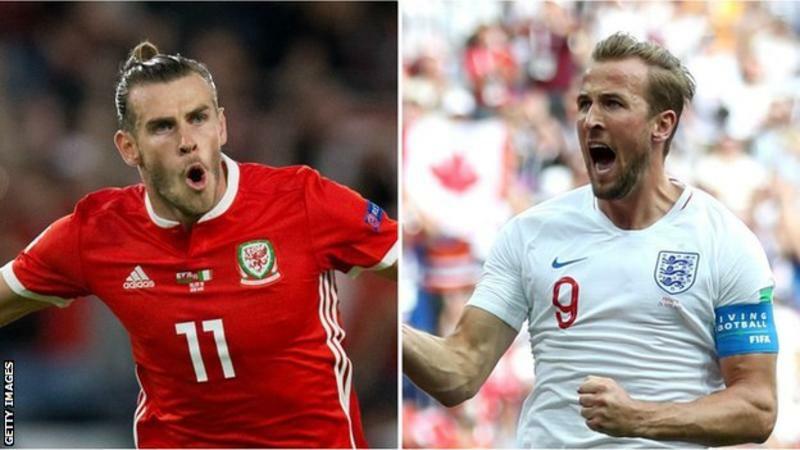 BBC SPORTS – Wales forward Gareth Bale and England striker Harry Kane are among the nominees for the 2018 Ballon d’Or. The 30-man shortlist is dominated by Champions League winners Real Madrid, who have eight players nominated. Chelsea’s Eden Hazard, Liverpool’s Mohamed Salah and Manchester City’s Kevin de Bruyne are among 11 Premier League players on the list. The Ballon d’Or, first presented in 1956, is given to the best player of the year. A ceremony to announce the winner of the prestigious award will take place in Paris on 3 December, when a women’s award will also be presented for the first time. Manchester City’s Sergio Aguero is a contender, as are Liverpool keeper Alisson and forwards Sadio Mane and Roberto Firmino. Paul Pogba, of Manchester United, Chelsea’s N’Golo Kante and Tottenham goalkeeper Hugo Lloris are also selected. Portugal forward Cristiano Ronaldo, who joined Juventus from Real Madrid in the summer, won last year’s Ballon d’Or and is again a contender along with five-time winner Lionel Messi. Tottenham’s Kane, 25, who is shortlisted alongside team-mate Hugo Lloris, helped England reach the semi-finals of the World Cup in Russia, while 29-year-old Bale scored twice for Real Madrid in the Champions League win over Liverpool. At FIFA’s awards in September, Croatia and Real Madrid midfielder Luka Modric was named the world’s best male player, while Brazil and Orlando Pride forward Marta won the best female player award.